Tamara Ingram, J Walter Thompson's new global chief executive, has said she is putting diversity and inclusion at the forefront of her leadership of the agency. Ingram was speaking at a screening of the first episode of JWT’s Her Story documentary at the Picturehouse Central in Piccadilly Circus last night (22 March). 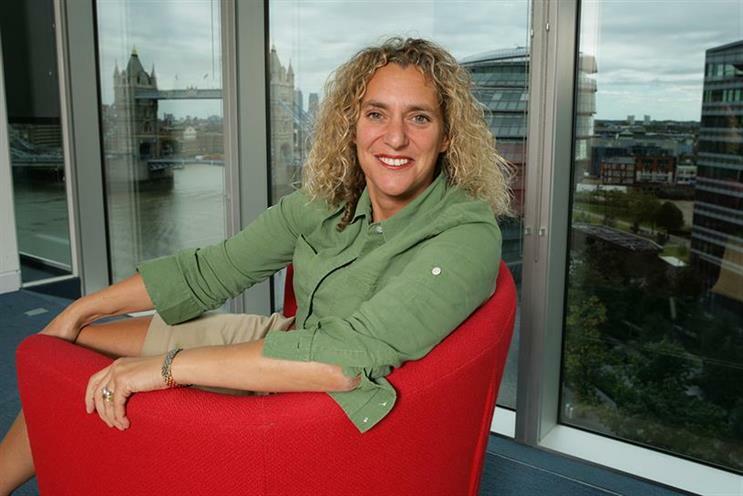 Introducing the film, Ingram said that she was not going to give an in-depth explanation of her plans as chief executive of JWT, but said "diversity and inclusion will be at the top of my agenda", as well as making it a priority for her deputies, because "companies don’t value women enough". "I believe to the core of my being," said Ingram, "that diversity of people leads to diversity of thinking and diversity of ideas, and unleashing that creativity is very valuable to us. We haven’t got that inclusion in our work place at the moment. "I worry about the state of the world today and I feel it's our duty as a company to change the world and make it a better place, to include all our peoples to make sure we live in a safer world." Ingram was named CEO last week after Gustavo Martinez stepped down in the wake of accusations of sexism and racism in a discrimination lawsuit by JWT’s chief communications officer, Erin Johnson. JWT formed a new division, JWT Entertainment, to work with the BBC to create a documentary series called Her Story: The Female Revolution, which was directed by James Rogan. The first episode, which interviewed the US Democratic presidential frontrunner Hillary Clinton, among others, was screened at the theatre and followed by a panel debate hosted by Newsnight presenter Kirsty Wark. Martha Lane Fox, the co-founder of Lastminute.com, was on the panel and talked about her concern that the internet, as an industry only three decades old, has already fallen into the age-old pattern of male dominance. "The internet is the nervous system of the 21st century and we can’t let it be controlled by men," she said. Rachel Pashley, JWT’s global planning head who was behind the Her Story documentary, was also on the panel and talked about the need – within ad agencies – to "celebrate the idea of female capital". "We need to get creatives to think in a more explorative way about women in the world and get clients to think about female capital [i.e. what female-specific qualities they can tap into and harness]."